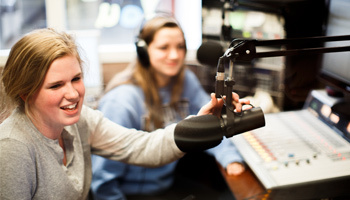 Film at Marquette includes opportunities to study and produce narrative, nonfiction, commercial and corporate media. 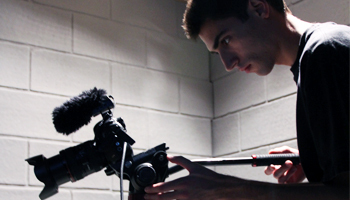 Students can major in digital media production and minor in film. 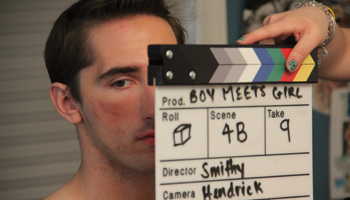 All students who study film get a firm grounding in the tenets of classical storytelling, film and television aesthetics, and the craft of digital cinema. 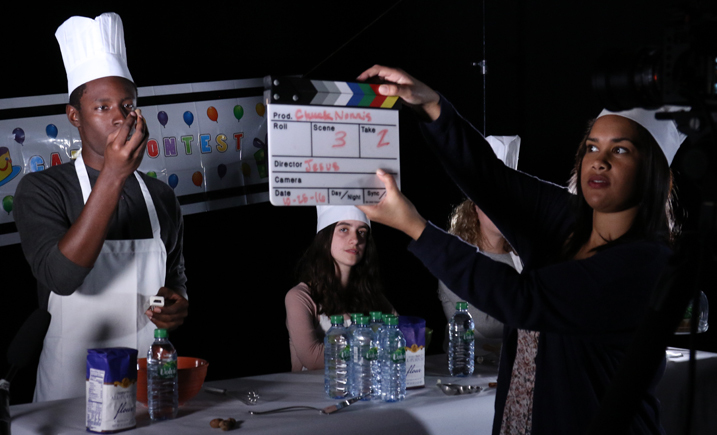 Many students further their production skills by working with groups like Marquette’s Short Film Production Club and by interning with local production companies. Learn about film history, cinematic theory and impact on culture. Learn to write, produce, direct and market electronic messages for every medium. 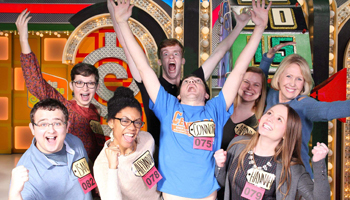 Find fellow film lovers, watch films and visit theatres around Milwaukee. 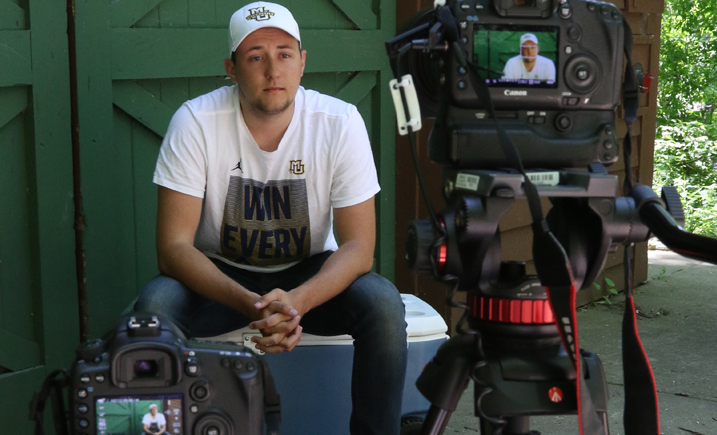 Apply to travel to Los Angeles over spring break to meet and network with Marquette University alumni working in the film and television industry. 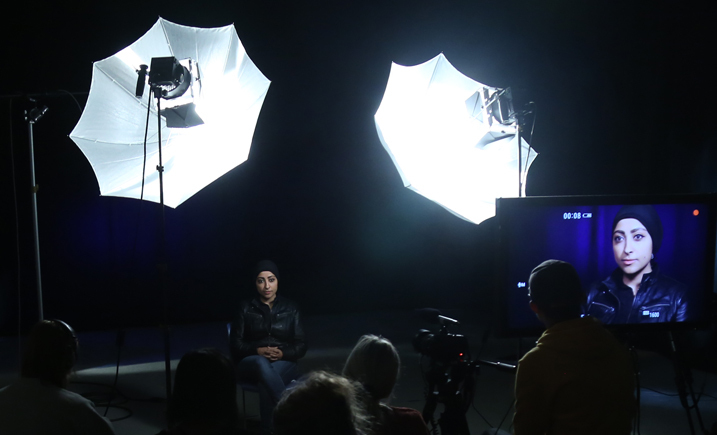 Volunteer at festivals like MKE Film and the Great Lakes Environmental Film Festival (GLEFF). 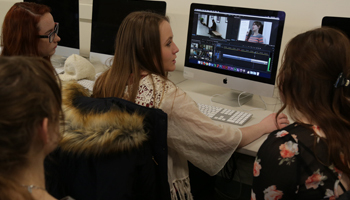 Each spring students from across the university submit fiction and nonfiction short films. Contact Dr. Amanda Keeler, assistant professor of digital media, to learn more.